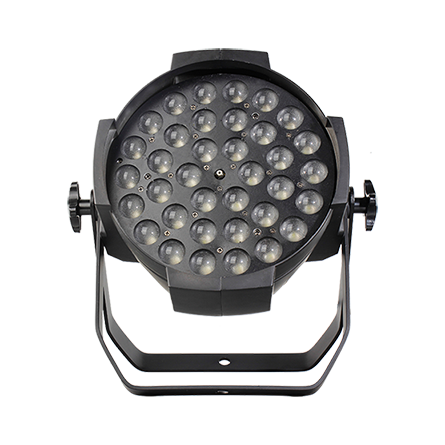 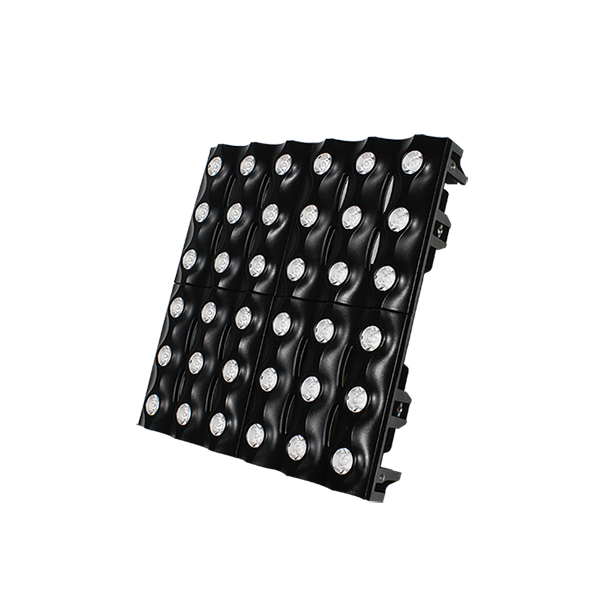 As a newly joined moving head member to Color Imagination’s MINI family, the MINIWASH 150 utilizes the up-to-date COB LED technology featuring 150W RGBW in one LED combined effectively with a 26°optic lens integrated in a alum-oxidized reflector. 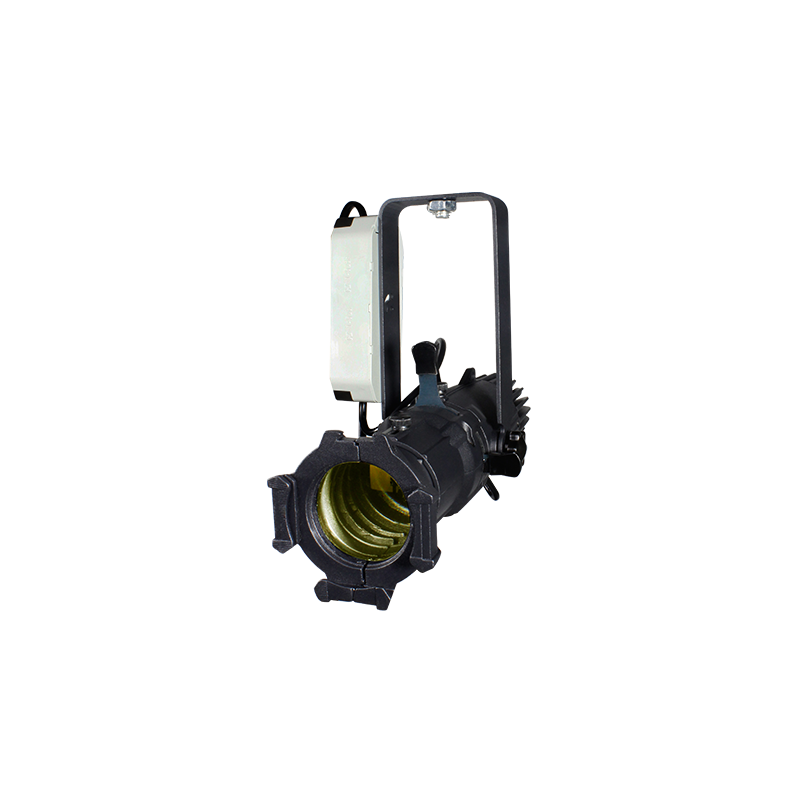 The PAN/TILT integrates in fast, smooth and quiet movement. 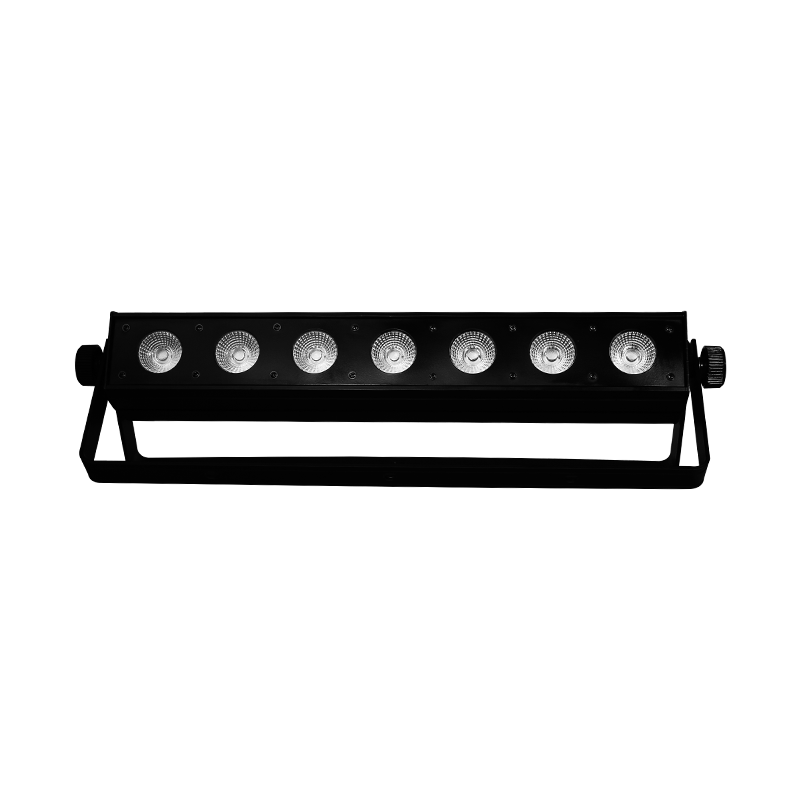 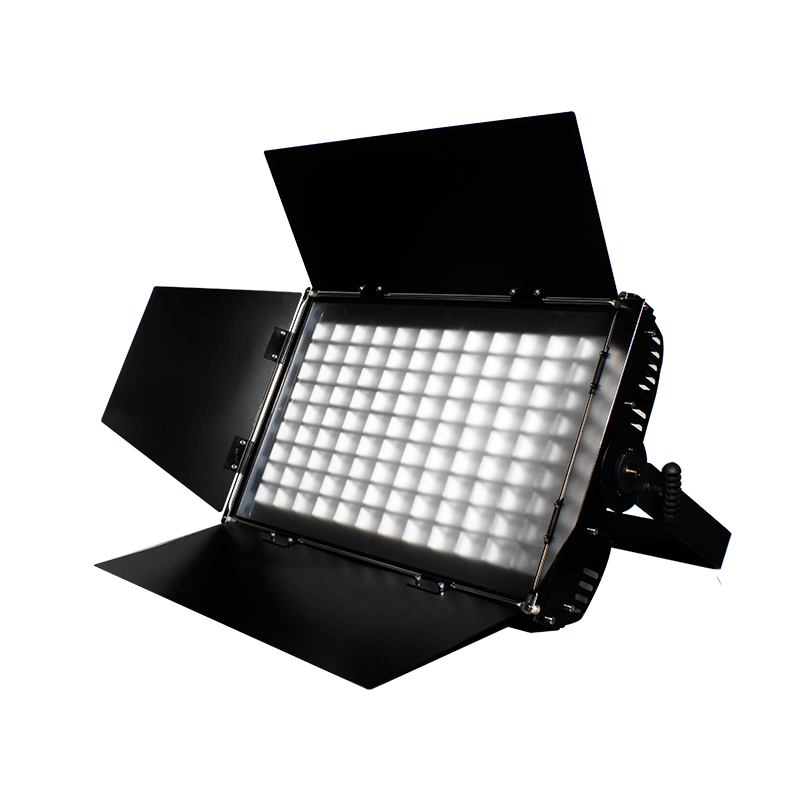 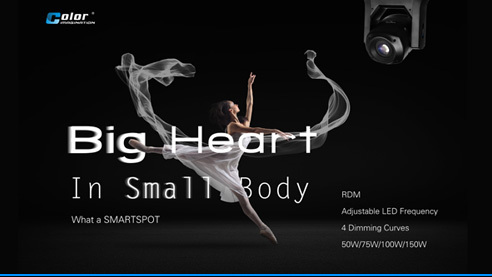 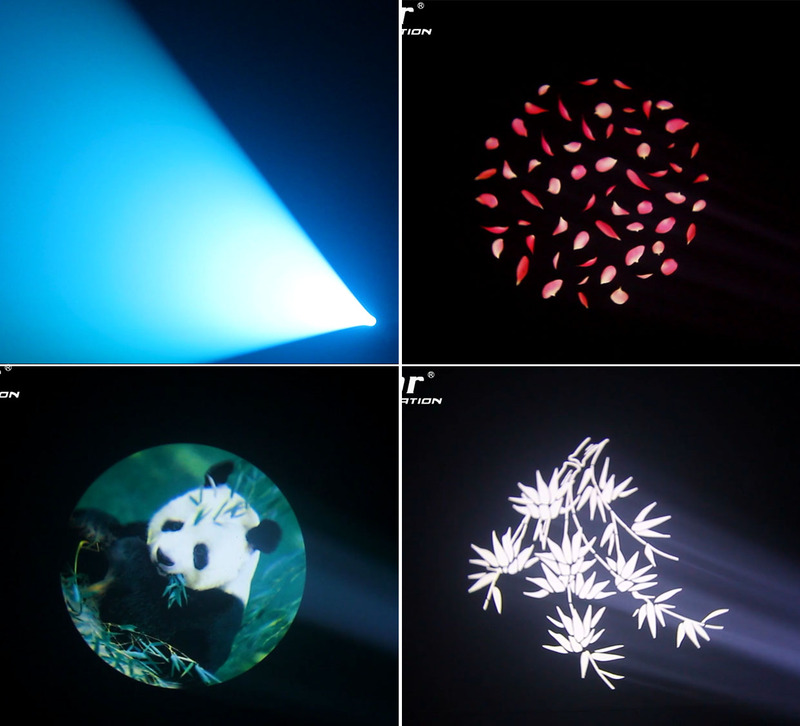 It offers very pure color mixing and even light coverage, 0-100% linear LED dimmer, variable speed shutter/strobe. 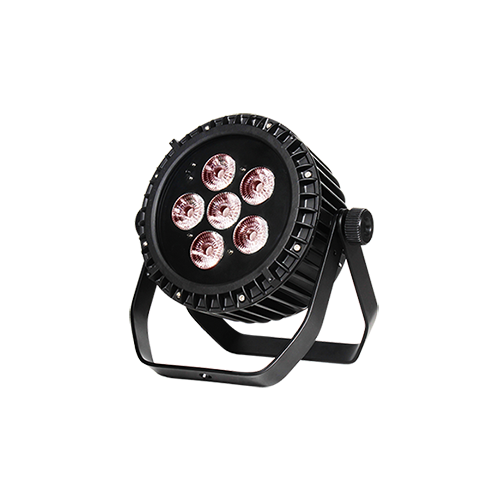 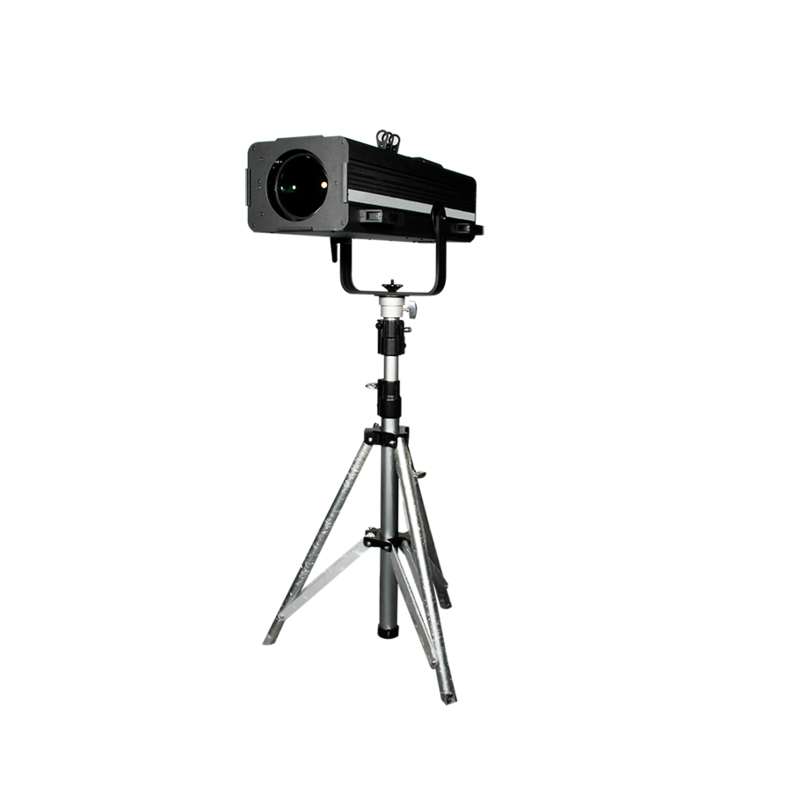 It’s applicable for small to medium scale live concerts, TV productions, road shows, clubs, etc.